Making your anniversary special is easy. 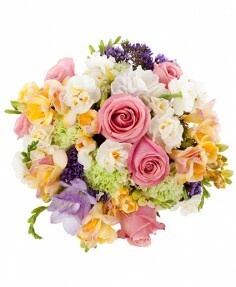 A delicate bouquet of flowers is just the thing to make them feel extremely loved. 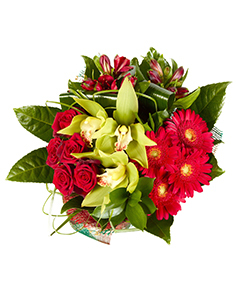 It is always a pleasant surprise to receive flowers, especially when they are delivered to your work or home. 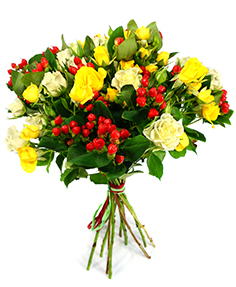 As your local Glenhaven florist, we will be happy to deliver a gorgeous arrangement to the special person in your life. Call us today to place your order, or order online anytime. Saying "I'm sorry," can be hard. 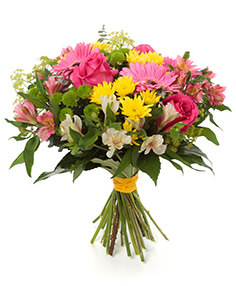 Show your sincere apologies when you send a gorgeous bouquet of flowers. 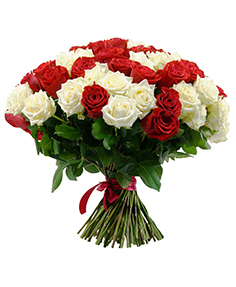 This thoughtful gift will let them know you truly are sorry, and their forgiveness means a great deal to you. 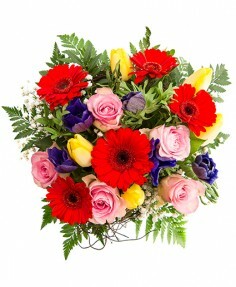 Order online now or give us a call to order your flowers.